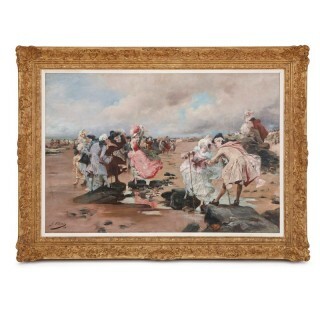 This charming painting, dating from 1888, is the work of the talented French painter, Georges Clairin (1843-1919). 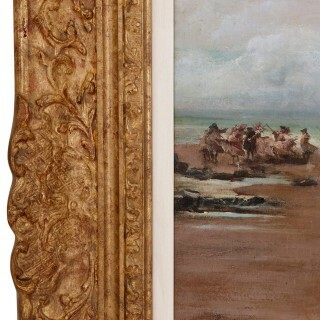 Clairin was closely aligned to the ‘Orientalist school’ of French painters of the late 19th Century; a group that included Jean-Leon Gerome, who was a close friend of Clairin’s. 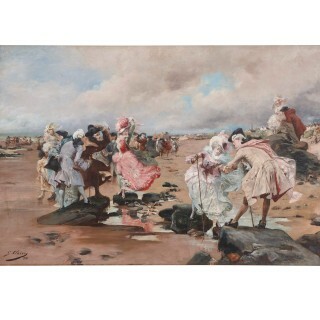 The work, titled ‘A Sunday by the Sea’, depicts a vivid scene of a windy beach in which a group of well-dressed aristocratic couples are shown walking and conversing. 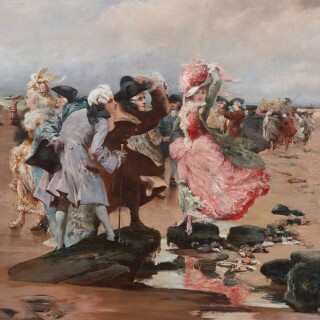 The movement of the wind through the fabric of their clothes is especially skillfully depicted, and underlines the exceptional attention to detail for which Clairin was known. 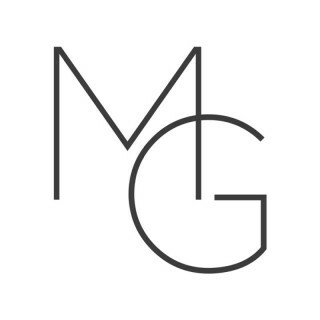 The composition employs a luscious colour palette incorporating rich hues of red, pink, brown and blue, which imbue the painting with vibrancy and sensuality. 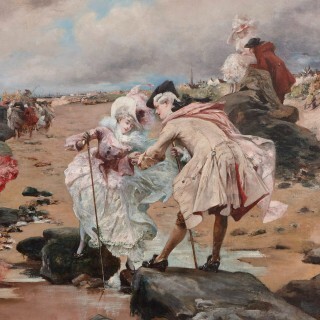 The painting is signed to the lower left ‘G. 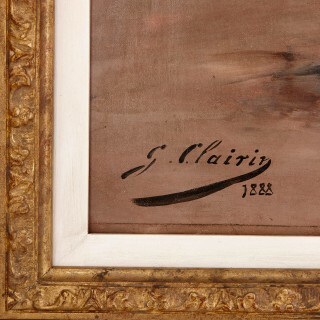 Clairin / 1888’ and it is set within a fine giltwood frame.